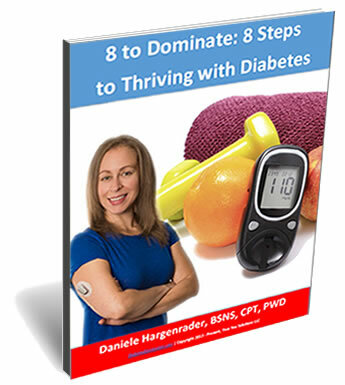 We all have our own ways of thriving with diabetes, and no single protocol works for everyone which is why we all have to take the time to find what works best for each of us. I love hearing about how different we all are, yet we are all striving for similar goals when it comes to diabetes management practices. Cyrus is an internationally recognized nutrition and fitness coach who specializes in type 1 and type 2 diabetes, and has helped many clients reduce their insulin usage by 25-60%. 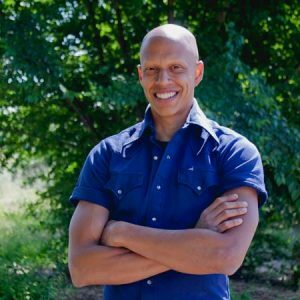 He has been living with type 1 diabetes for 13 years, and has reduced his insulin usage by more than 40% using this evidence-based approach to nutrition and fitness. Cyrus leads interactive lectures, to help us understand why a low-fat, whole-food, plant-based lifestyle is the gold standard approach for eliminating insulin resistance, the underlying cause of all blood sugar fluctuation in type 1 and type 2 diabetes.